Home is where your feel safe. Our home safety products offer you peace of mind. These products ensure your children, elders and family remains safe from any accident. Millions of lives are saved by home safety devices. 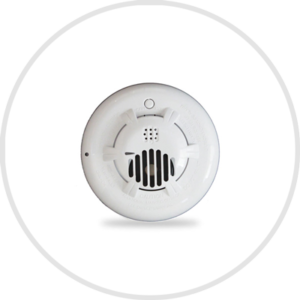 Our Firefighter sensors help sense fire, CO detector detects excess carbon monoxide indoors, smoke /heat / freeze detectors come with 3-in-1 functionality. They not only detect smoke and freeze, but also sense overheat, and alert you beforehand. Panic buttons are wireless electronic devices that help you alert your family in case of any panic or emergency situation. 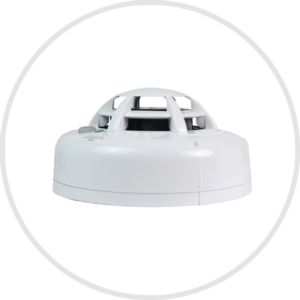 Smoke/heat/freeze detector is a three-in-one home security device. It senses smoke, heat and freeze all at the same time. CO detector or carbon monoxide detector is a home safety device that helps detect carbon monoxide presence inside your home and notifies the homeowners for immediate action. 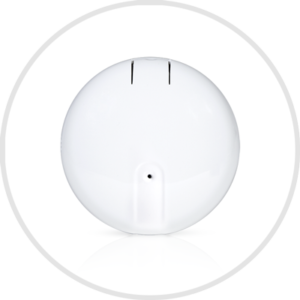 Fire Fighter sensor is a novel home safety device. It connects with all your smoke sensors and transmits signal to main panel in case of fire detection.